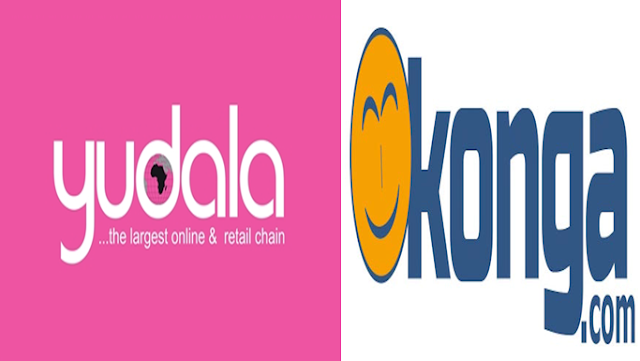 TWO top Nigerian online malls, Konga and Yudala, yesterday, merged to become Africa’s largest ecommerce platform. The decision emerged after Zinox Technologies, owners of the Yudala brand, acquired Konga a few months back. Konga, before it was acquired, was one of Nigeria’s largest online malls and Yudala, pioneer composite e-commerce company was also a strong offline and online retail shop. The merger, which is said to take effect from Tuesday May 1, 2018, will see both companies operate under the KONGA brand name, to facilitate operation that can see them effectively become the biggest organized retail and e-commerce/ marketplace outfit on the African continent. persons of Nick Imudia who will be in charge of online among others and Prince Nnamdi Ekeh who will be responsible for offline."